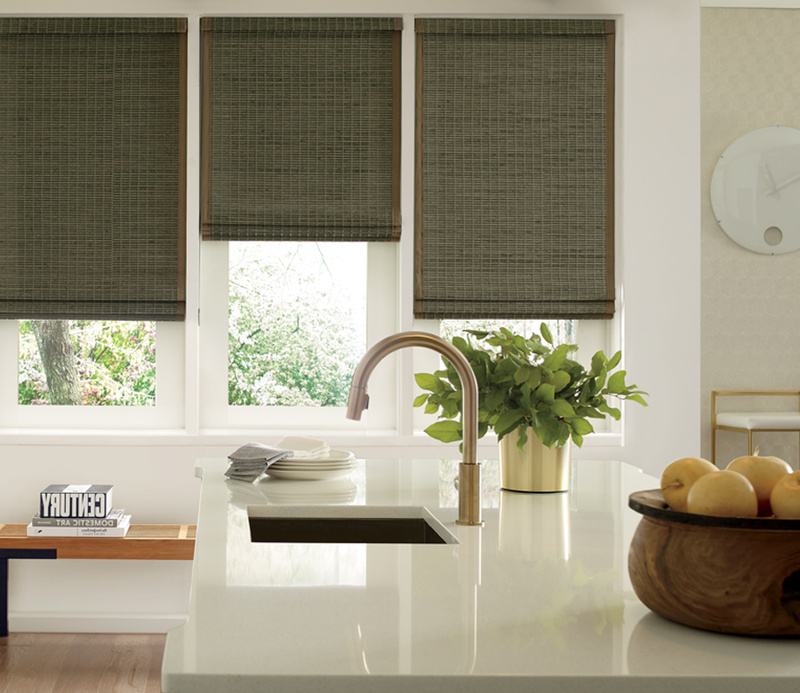 Bring the beauty of natural elements into your home with Provenance Woven Woods. 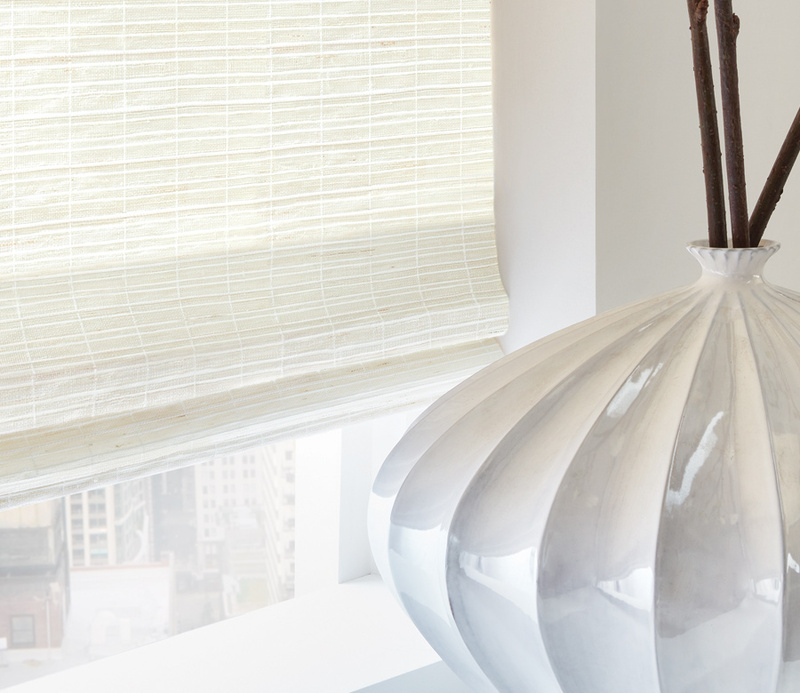 The woven textures are created with bamboo, grasses, reeds and wood to offer unique design qualities and exquisite style. 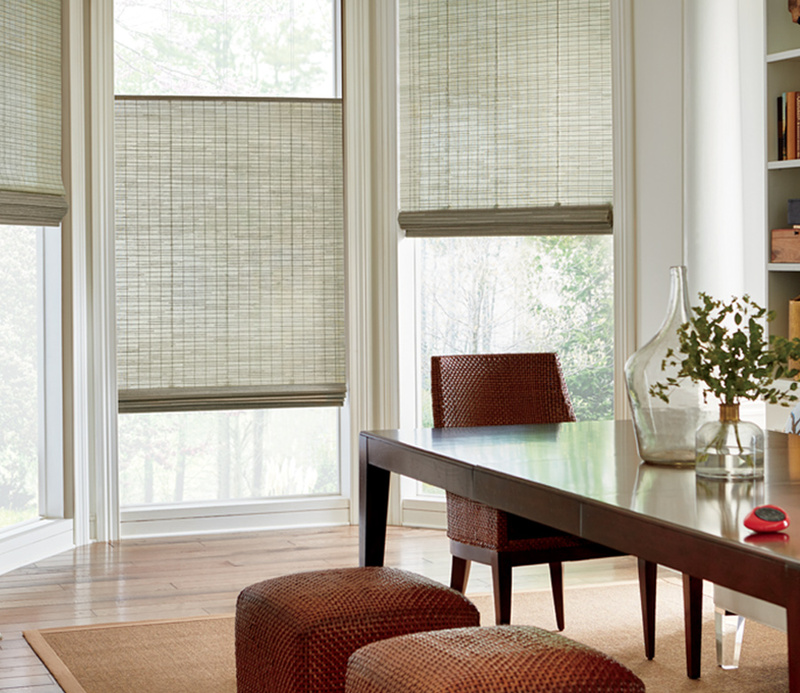 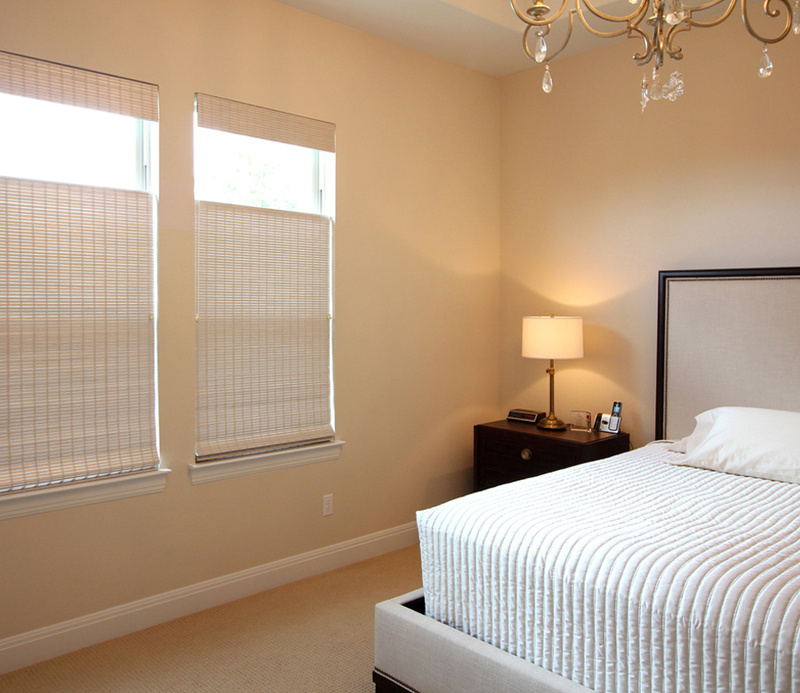 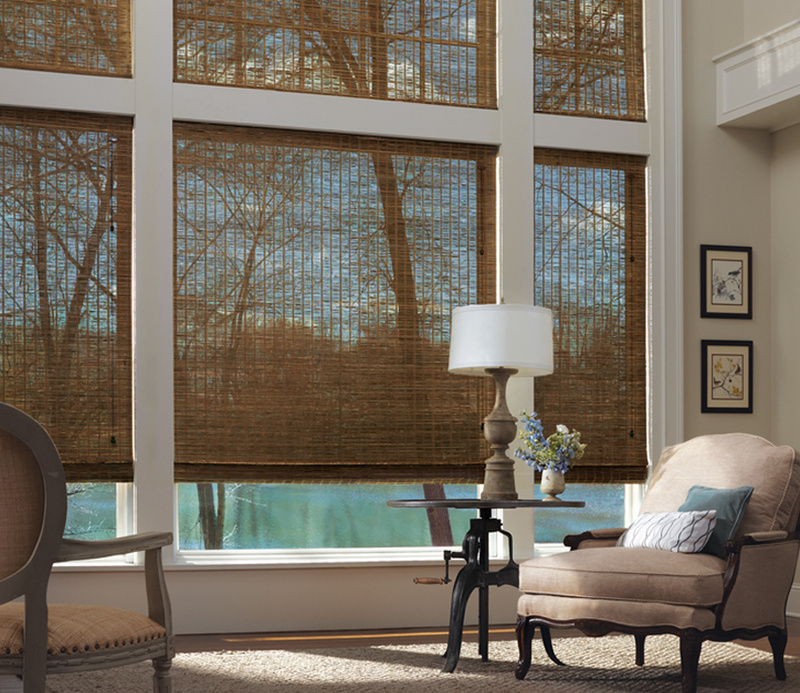 Beautiful atmosphere is delivered through these light-filtering fabrics.